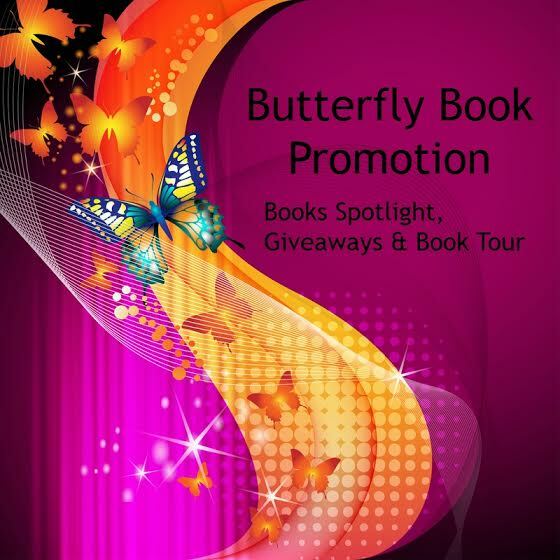 Butterfly Book Promotion is looking for Bloggers to be a host!!! Bloggers we need you.. 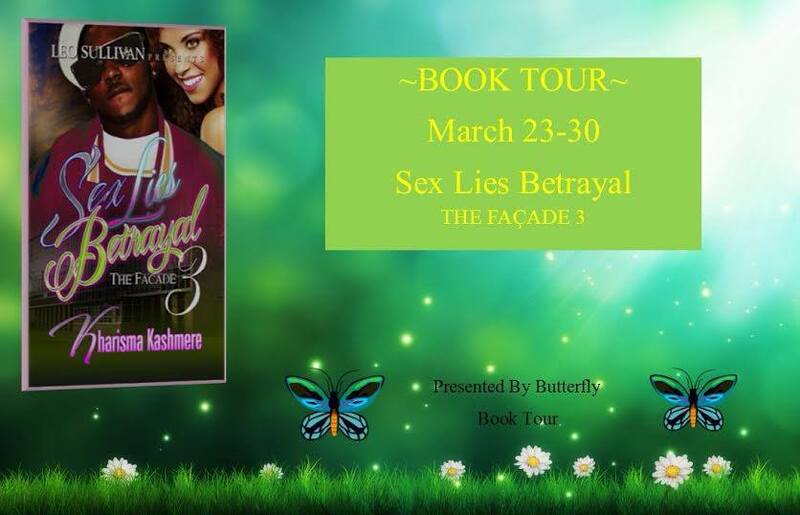 If you are interested to be a host for our blog tour please sign up on the blog….